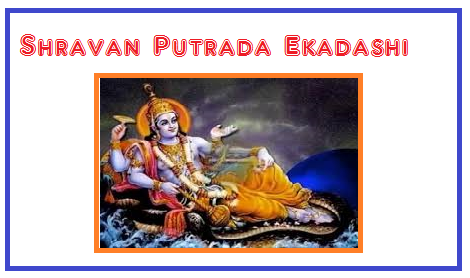 Putrada Ekadashi is observed two times in a year. Ekadashi during Paush Shukla Paksha and Ekadashi during Shravan Shukla Paksha are known as Putrada Ekadashi. Putrada Ekadashi during Paush month is more popular in North Indian states while people in other states give more importance to Putrada Ekadashi during Shravana month.